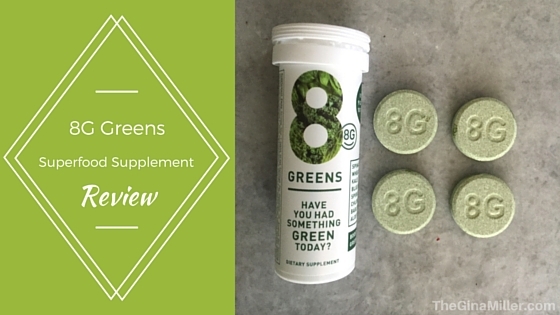 8G Greens Superfood Supplement Review | Gina Miller's Blog - A working mom's blog about fitness, travel, handbags & beauty. They contain dehydrated vegetables such as spinach, kale and wheatgrass along with spirulina, chlorella and aloe vera. The nutritional profile is impressive. 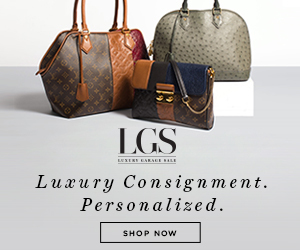 I have the full details in my video review. See what my daughter, Jordan, thinks of the beverage. You might be surprised.